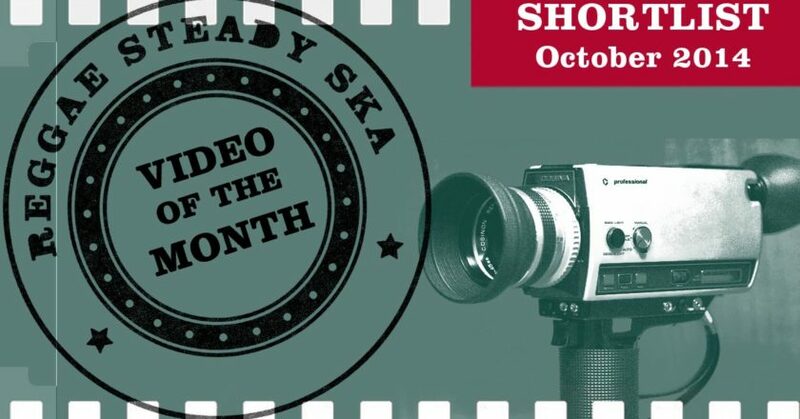 What is your favourite new Reggae Steady Ska video? 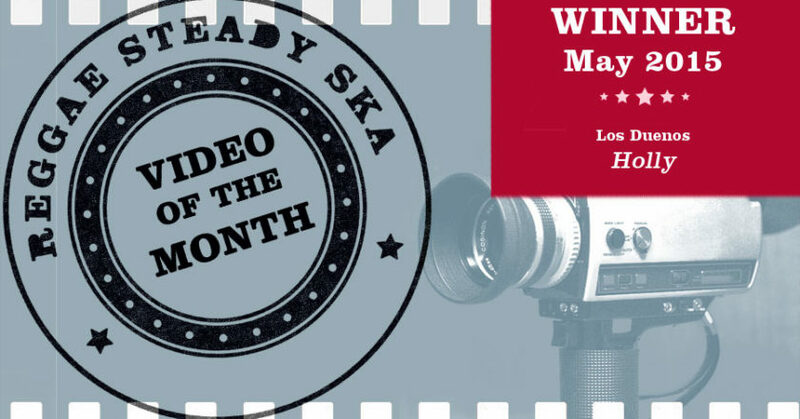 It’s time to vote your “Video Of The Month”. 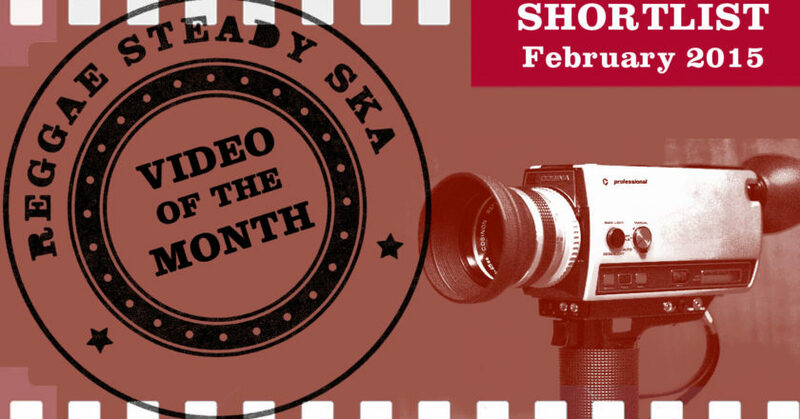 What is your favourite new Reggae Steady Ska video? 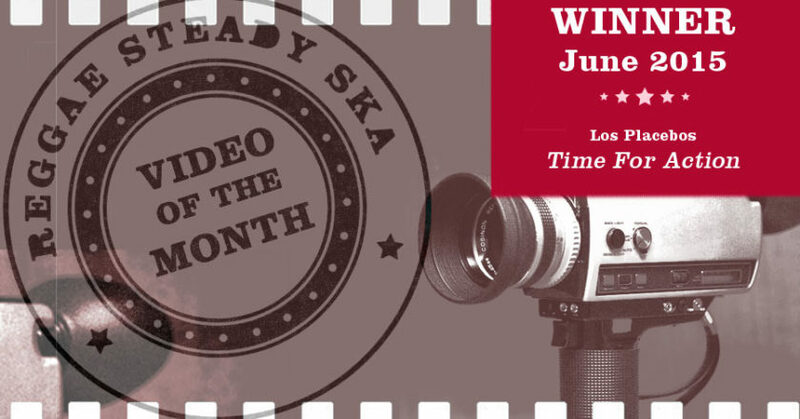 It’s time to vote. 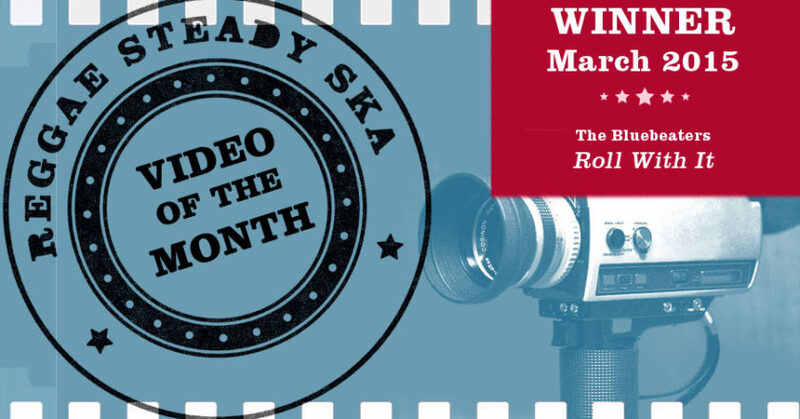 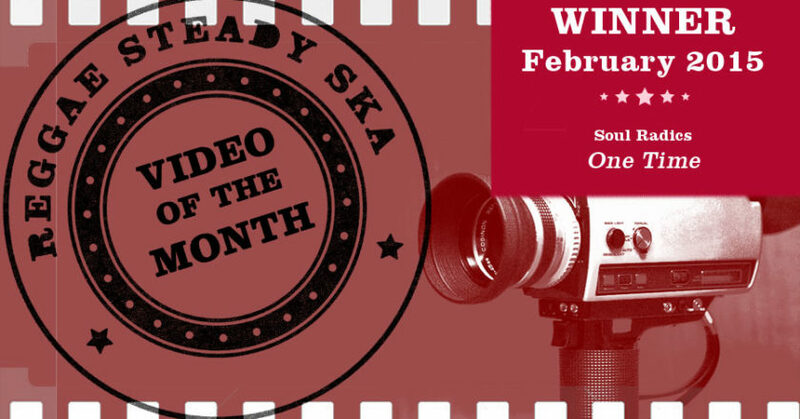 In the last weeks, we received four nominations for “Video Of The Month”. 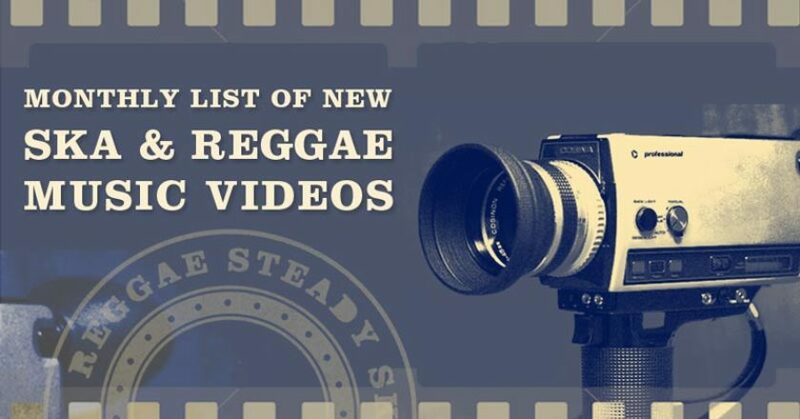 What is your favourite new Reggae Steady Ska video? 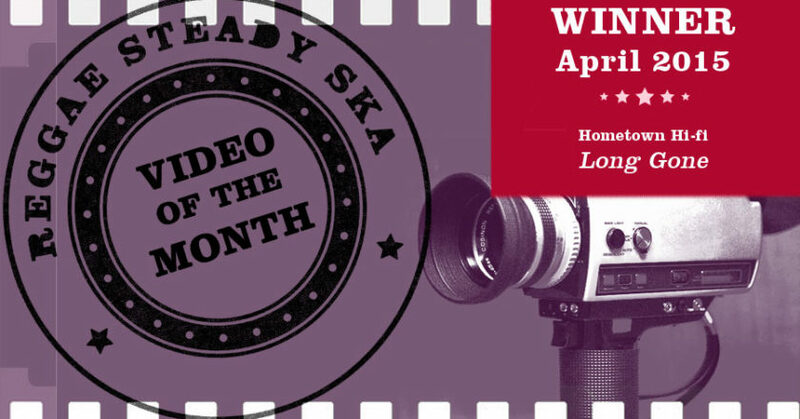 It’s time to vote. In December 2014, we received four nominations for “Video Of The Month”.